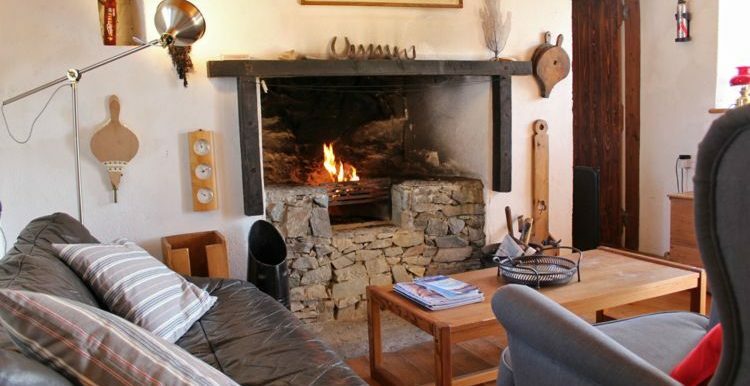 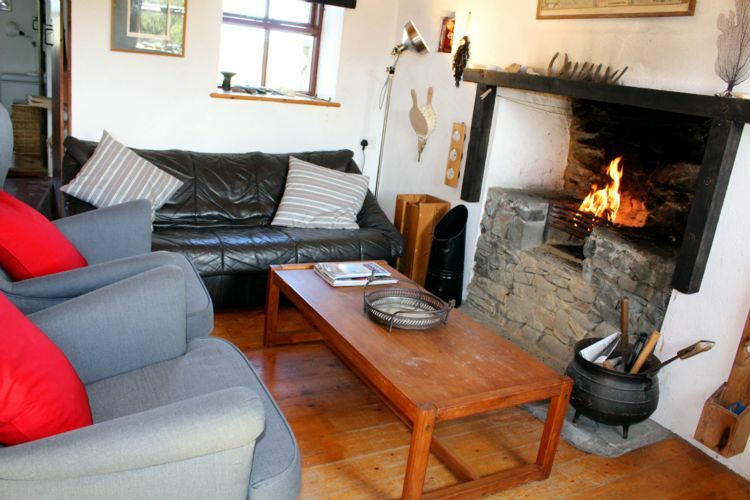 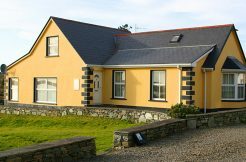 Black Bird Cottage: If you’ve ever dreamed of a holiday in a traditional Irish stone cottage, playing a round of Golf on the top-class Links Course overlooking the Atlantic, strolling along deserted beaches on summer days, ending the day in a lively Connemara Pub, or simply relaxing in front of your own open fire, this could well be the place for you. 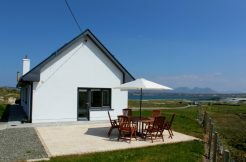 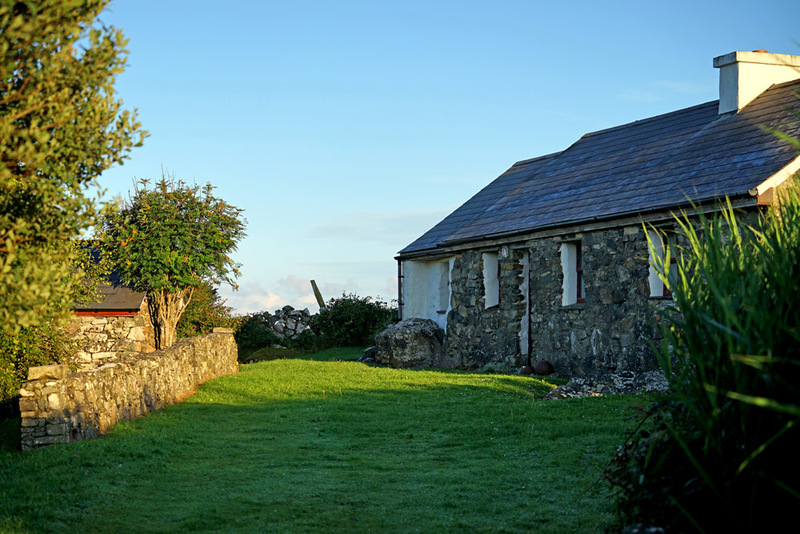 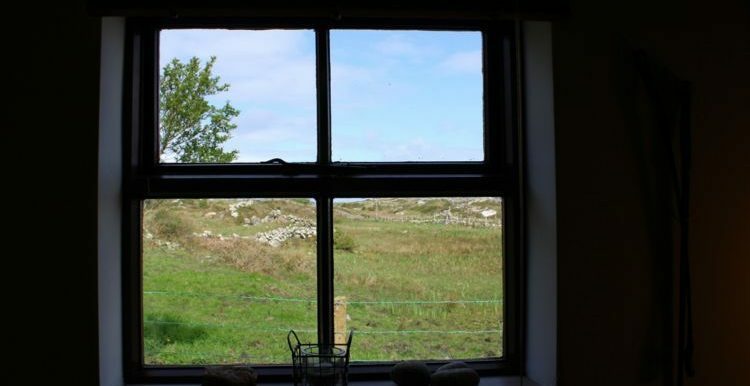 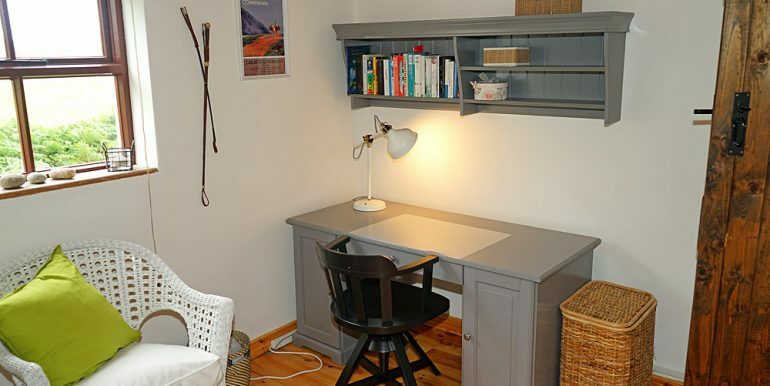 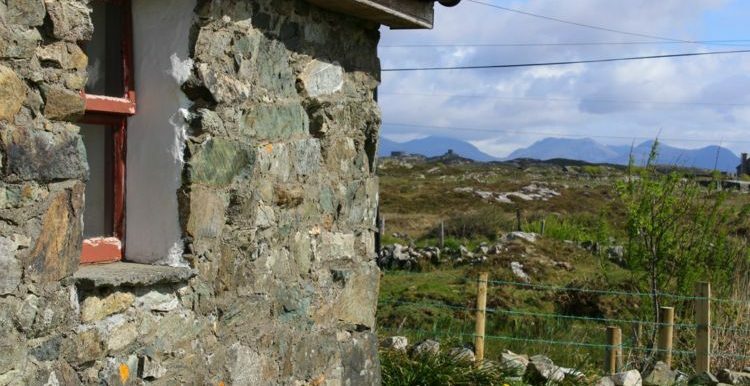 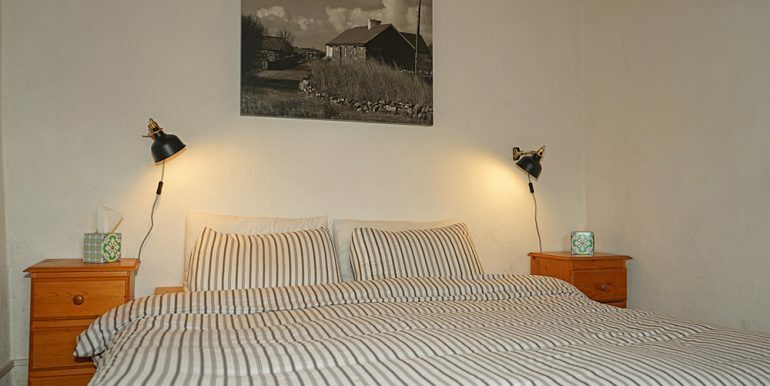 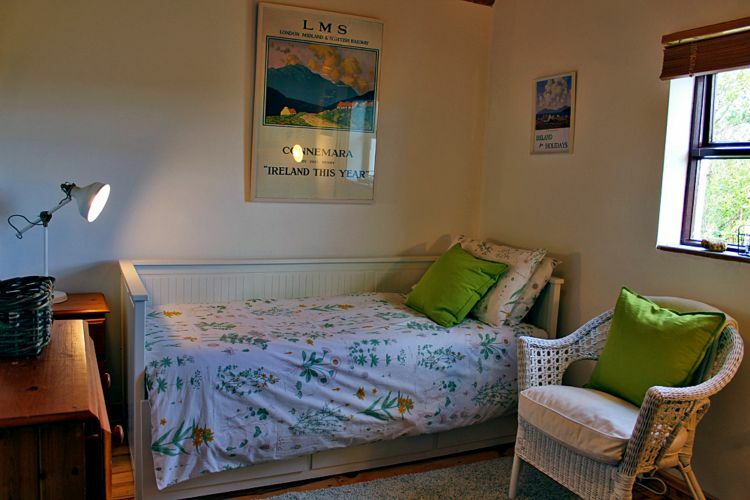 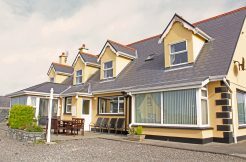 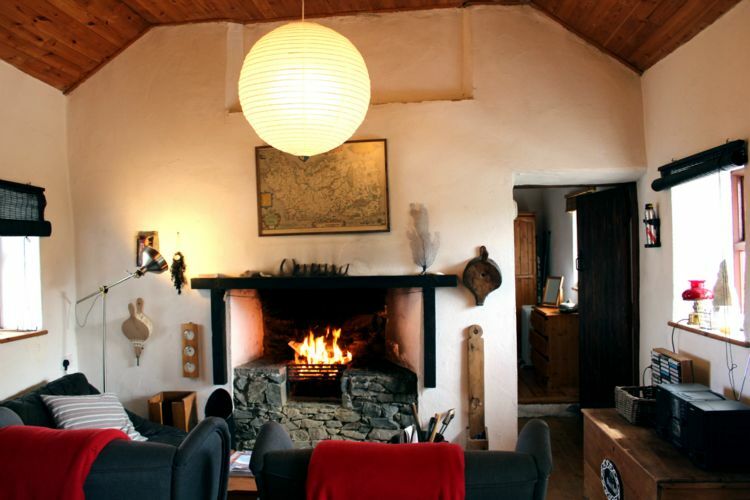 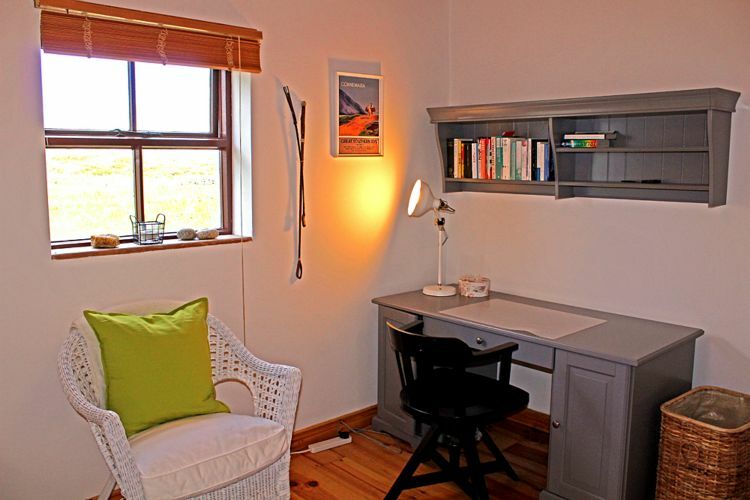 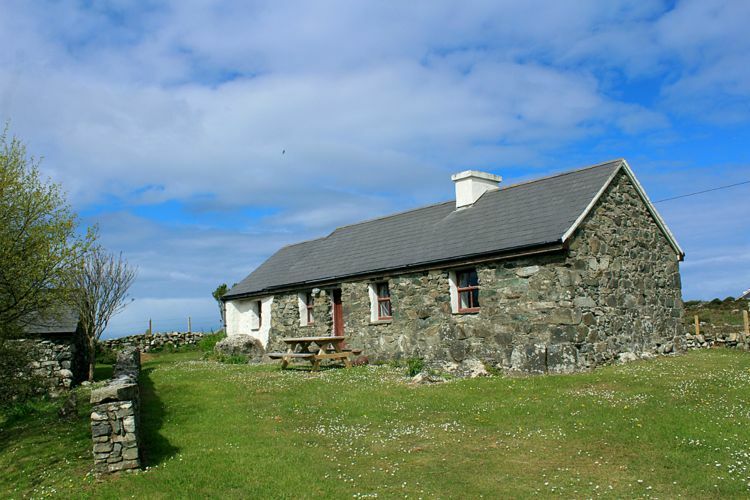 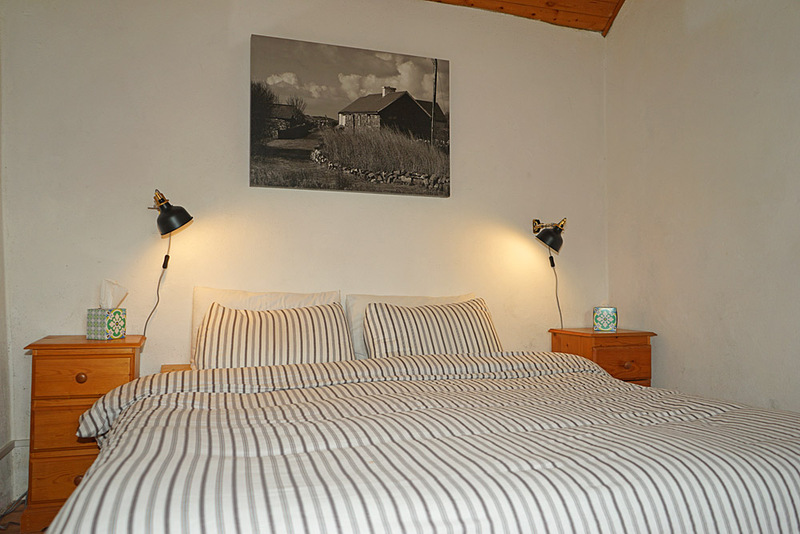 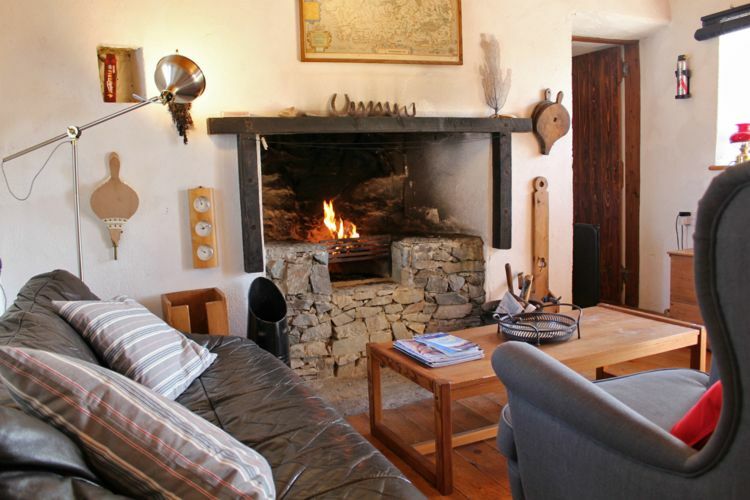 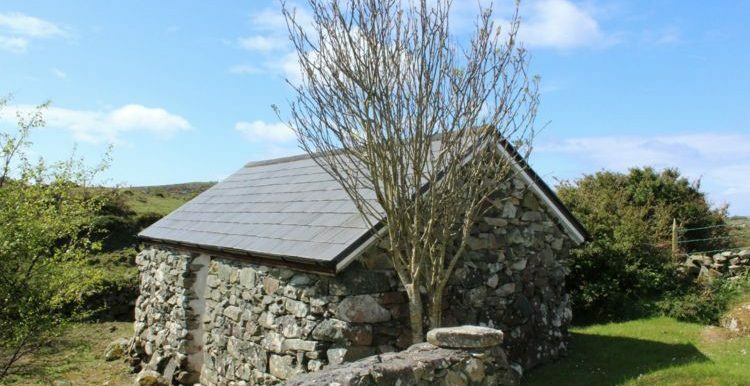 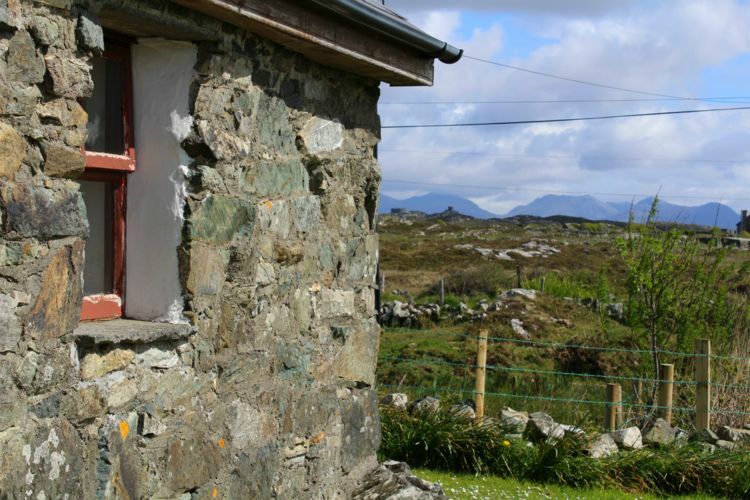 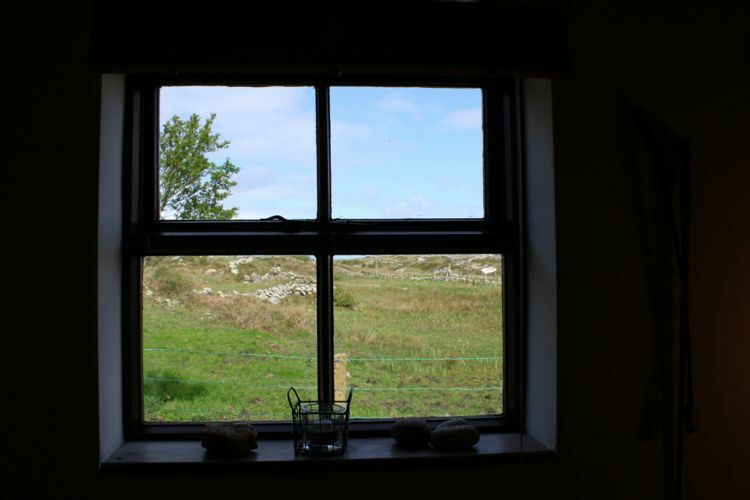 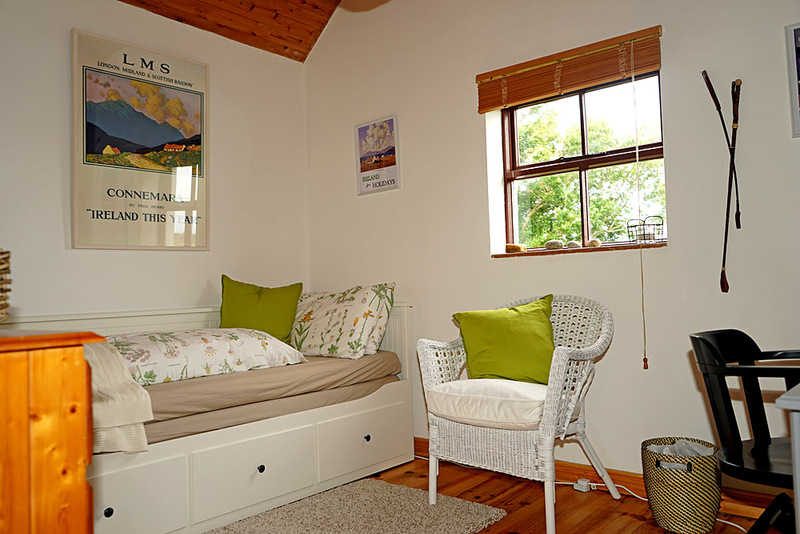 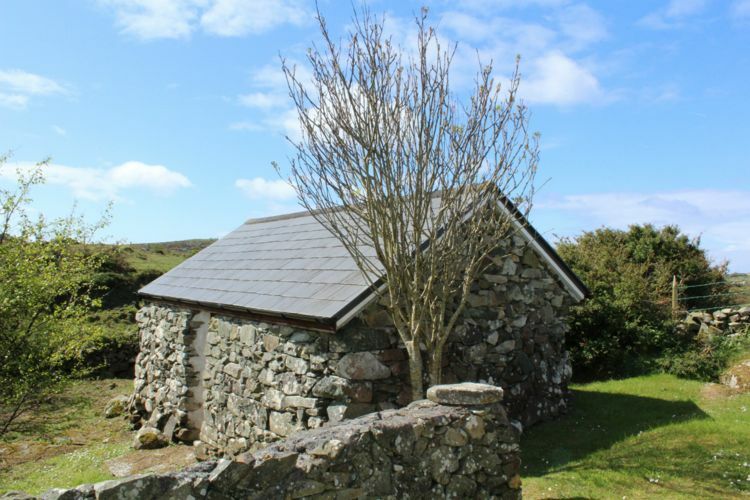 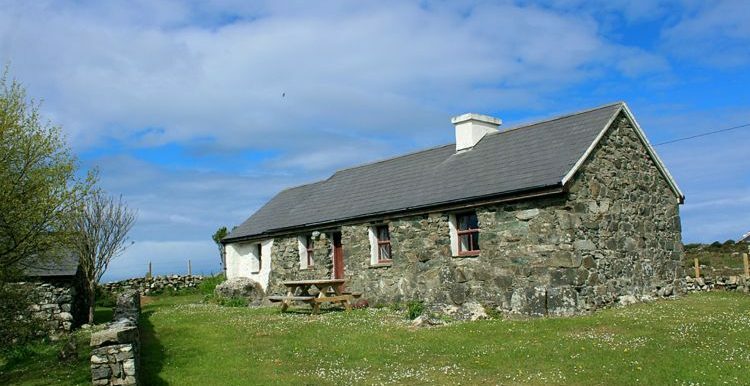 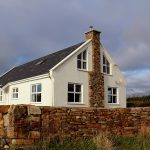 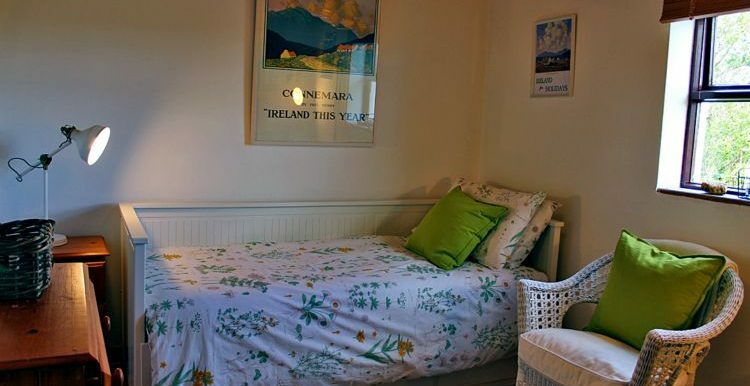 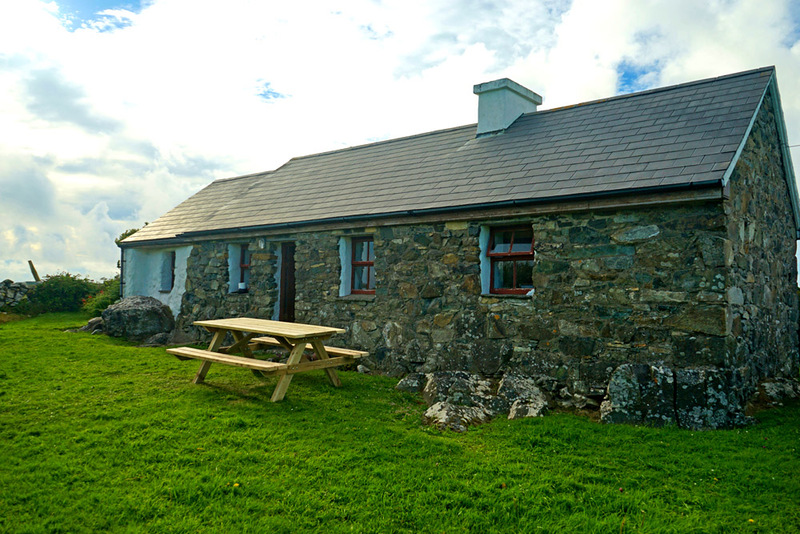 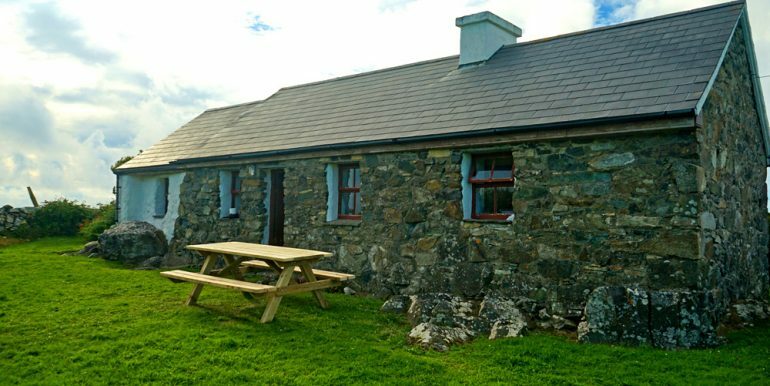 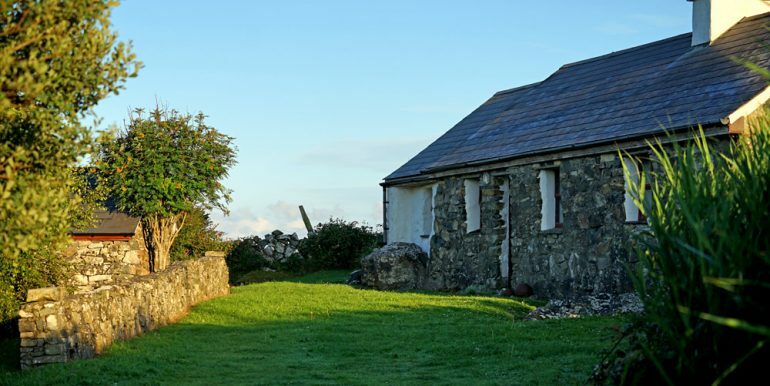 Situated in a secluded off-road setting but close to the Wild Atlantic Way, the cottage is equidistant from Connemara Golf Club, the beach at Dunloughan and Keogh’s pub, and has everything you’d need for a comfortable holiday while retaining the feel of a traditional Irish way of life. 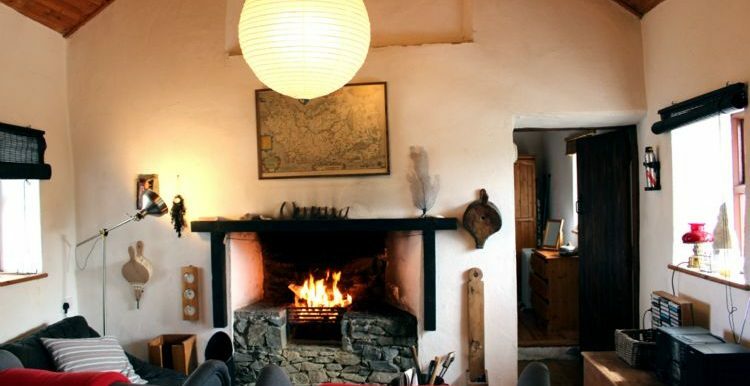 The greatest luxury is simplicity and tranquility – no TV, no Internet! 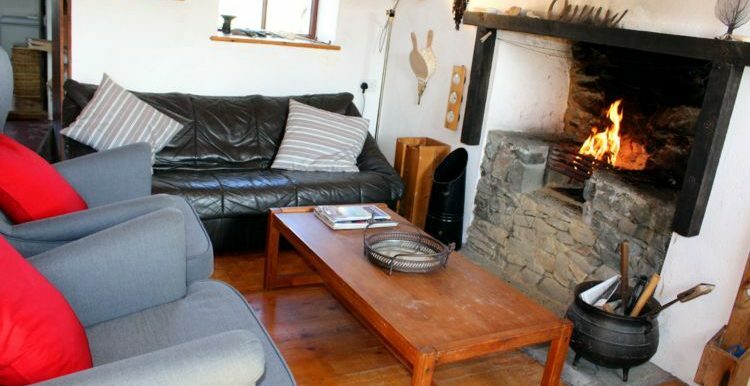 Inside: Living / Dining room with Open Fireplace, a three-seater sofa and two large armchairs, coffee table, 4-seater dining table and chairs and a dresser. 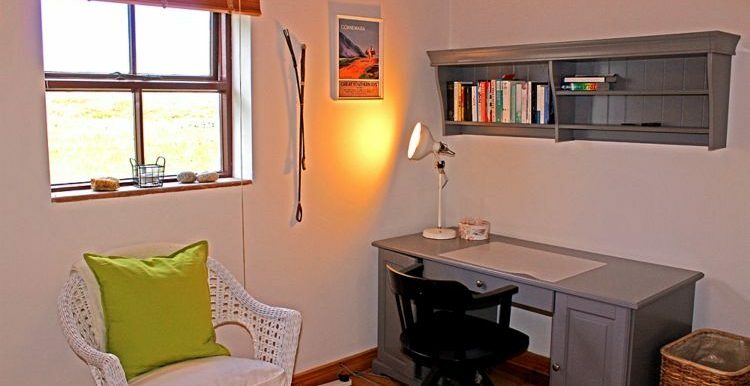 A portable Radio/CD/Cassette player and free standing oil-filled Dimplex electric radiators. 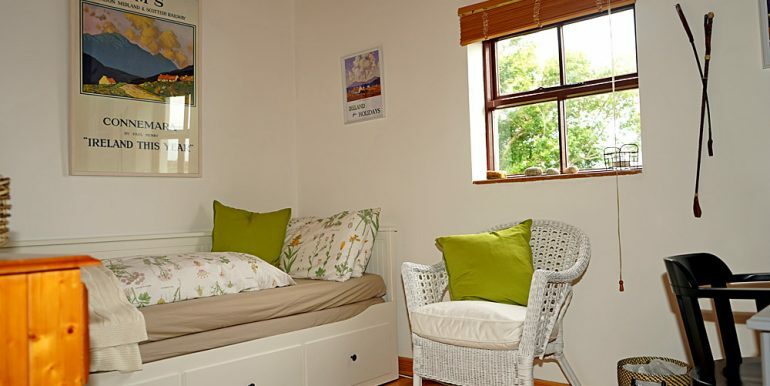 Large Master Bedroom with double bed, wardrobe, chest of drawers and bedside lockers and a smaller bedroom with double trundle bed,chest of drawers and bedside locker. 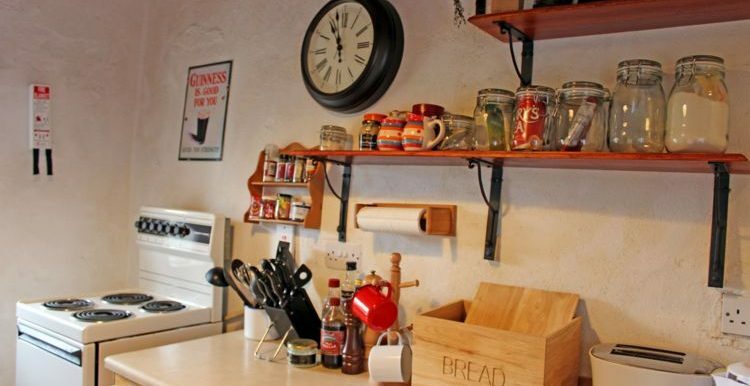 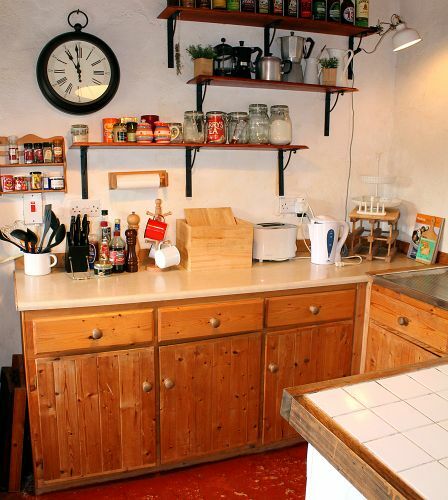 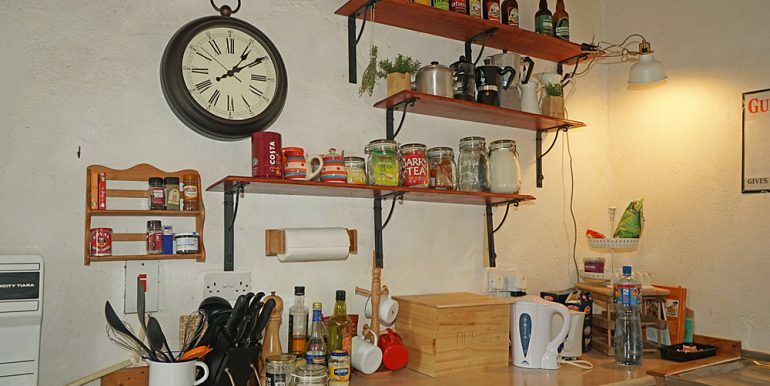 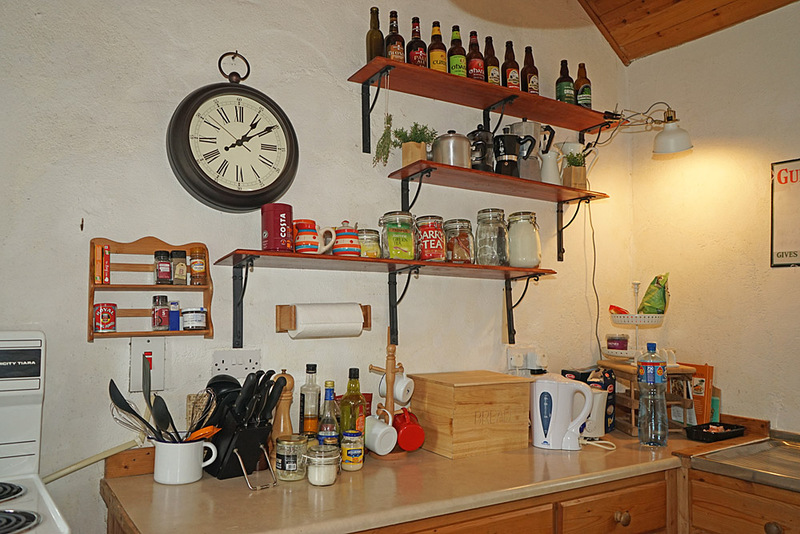 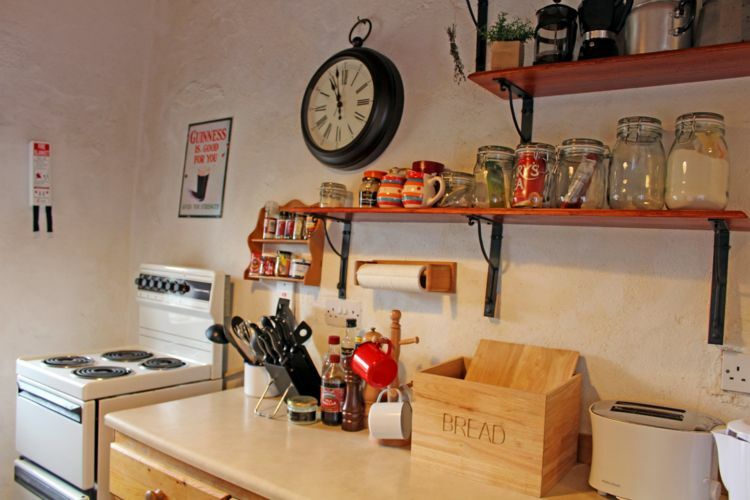 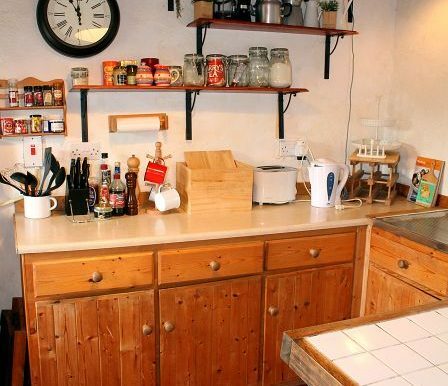 Fully-equipped Kitchen with Electric Cooker, Refrigerator, Microwave, Toaster, Electric Kettle and Washing Machine.The Cottage is ideal for 2 couples – or a couple with 2 children.Bathroom with Bath, Shower, toilet, sink and Airing Cupboard.There is a ‘Whirligig’ clothes line on the patio outside the back door. 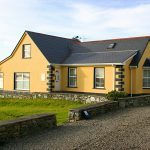 NEW for 2019 – €10 off Wifi Dongle rental at Keane Computers in Clifden. 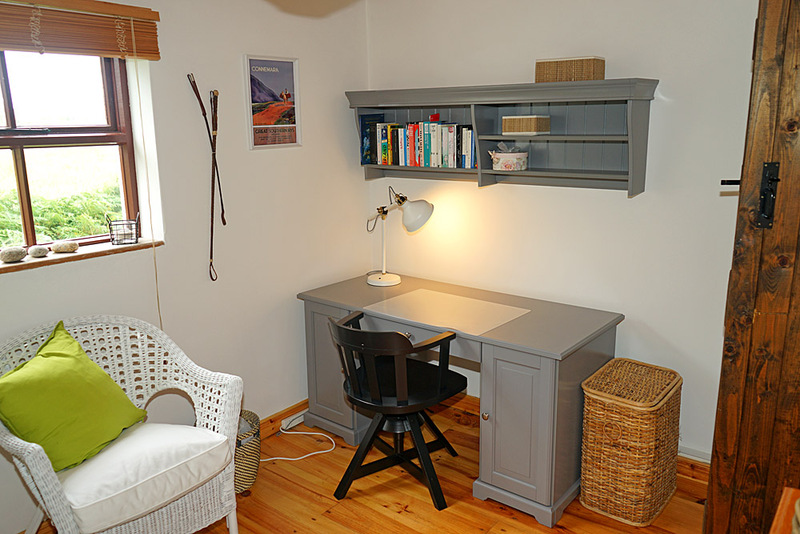 A voucher will be emailed to you to print off.